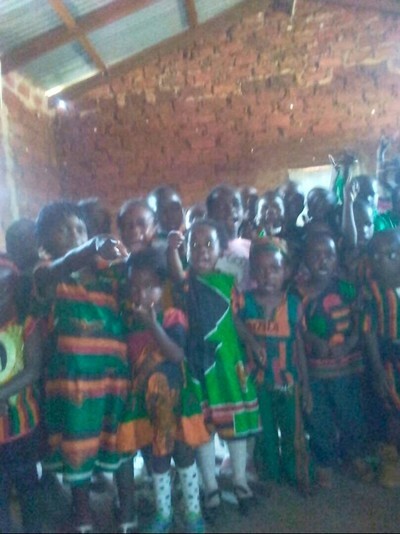 Most children in Zambia have to pay to go to school. 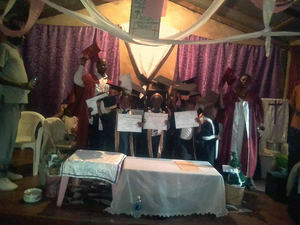 This mission effort provides free education for the poor and orphaned children in Sonadi. It is solely supported by Pine Valley. 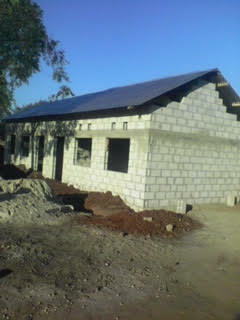 We support two teachers and have provided funds for a new school building to be built. It is the goal of the school to help lift these children out of poverty by providing them with a quality education. The children also spend time each day in prayer and bible study.